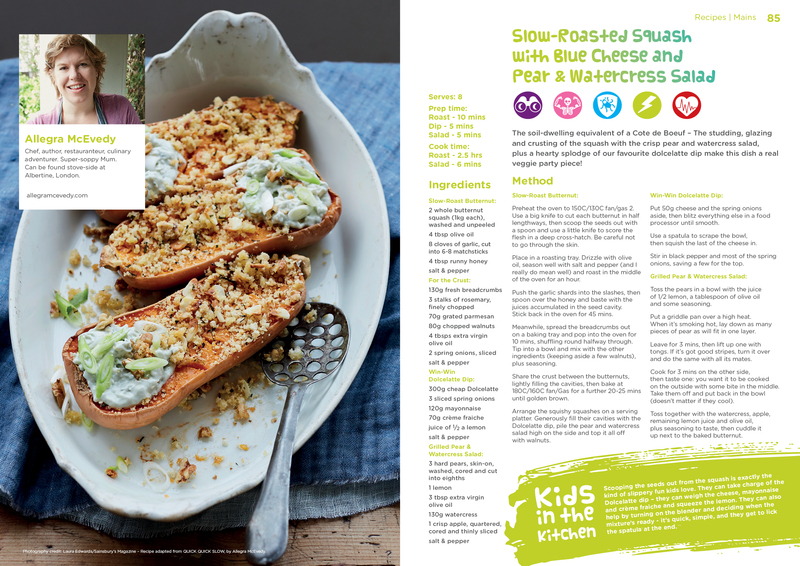  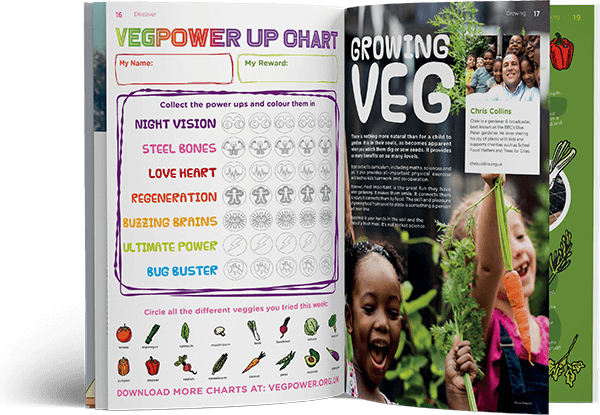 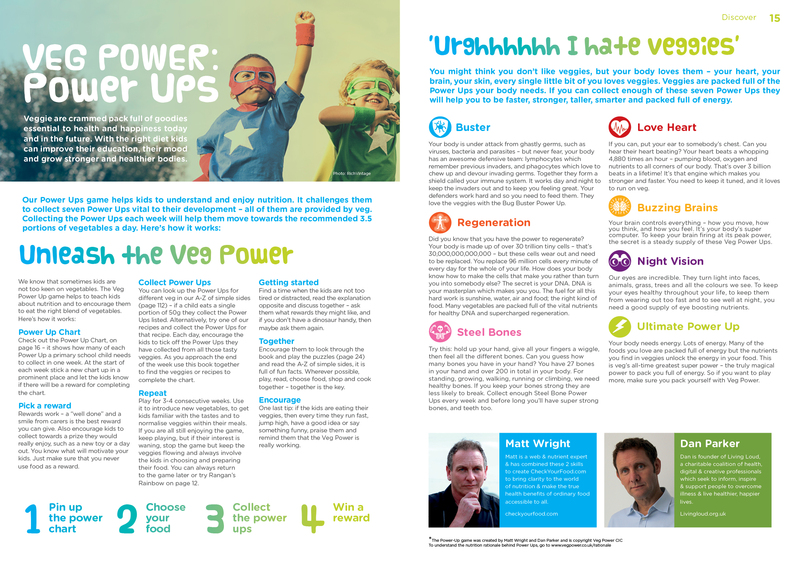 “The Truly Epic Book of Veg Power” brings together the UK’s finest chefs and top talent in developing children’s eating habits. 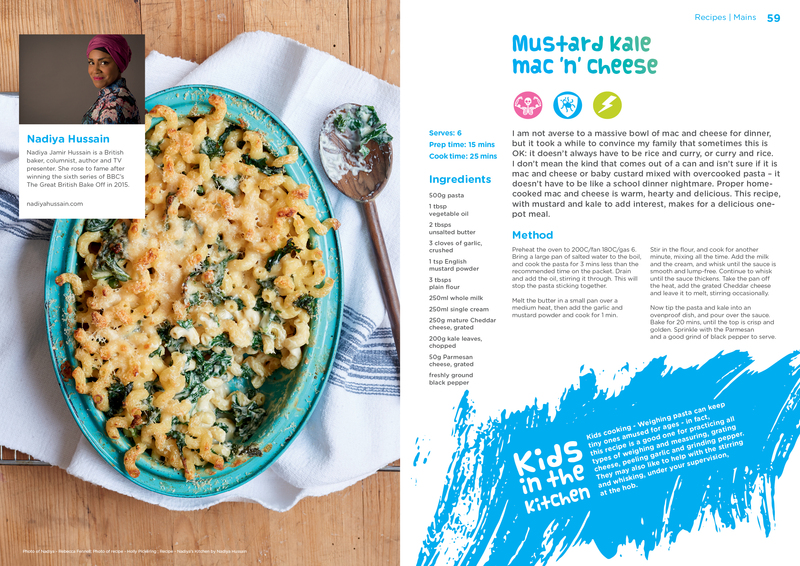 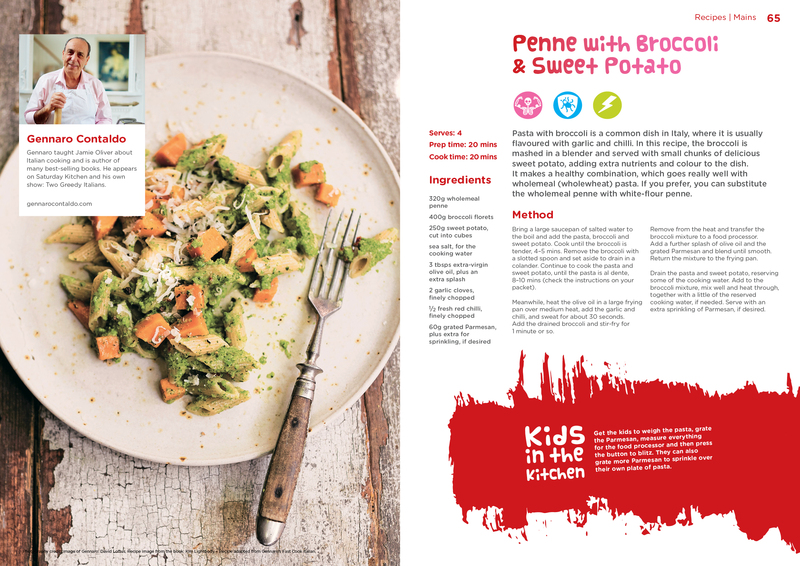 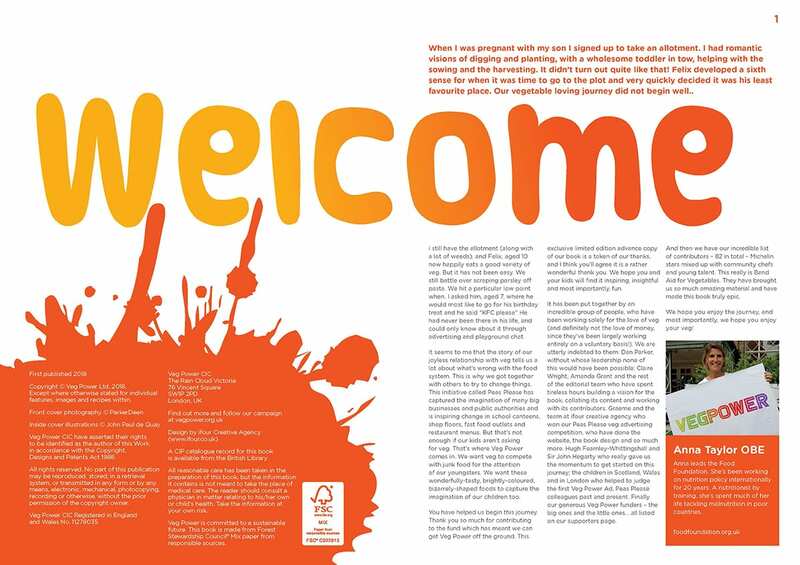 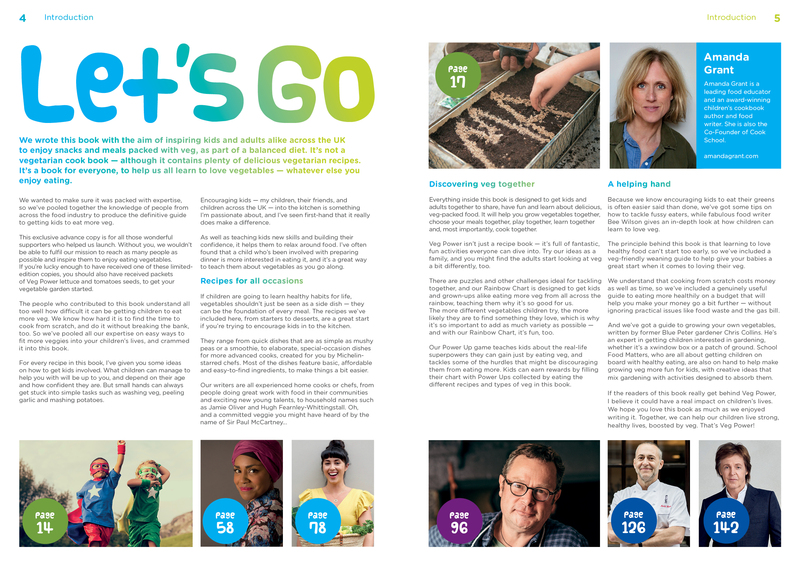 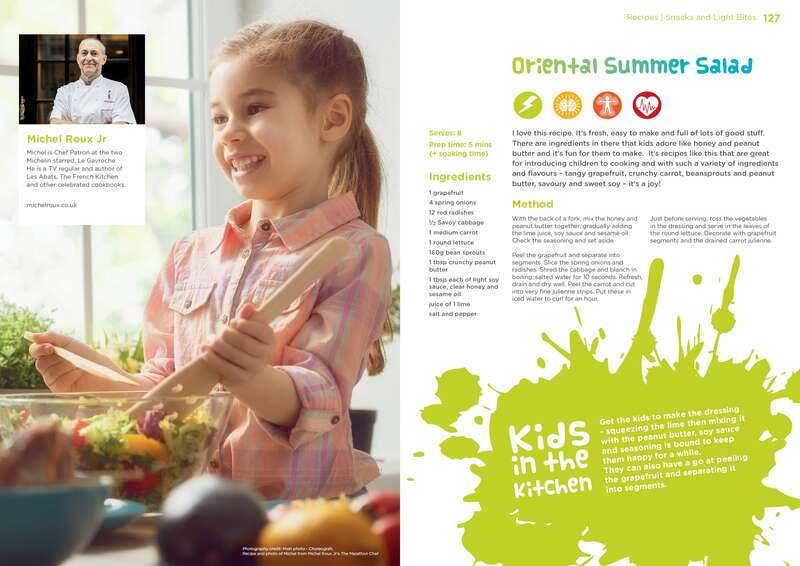 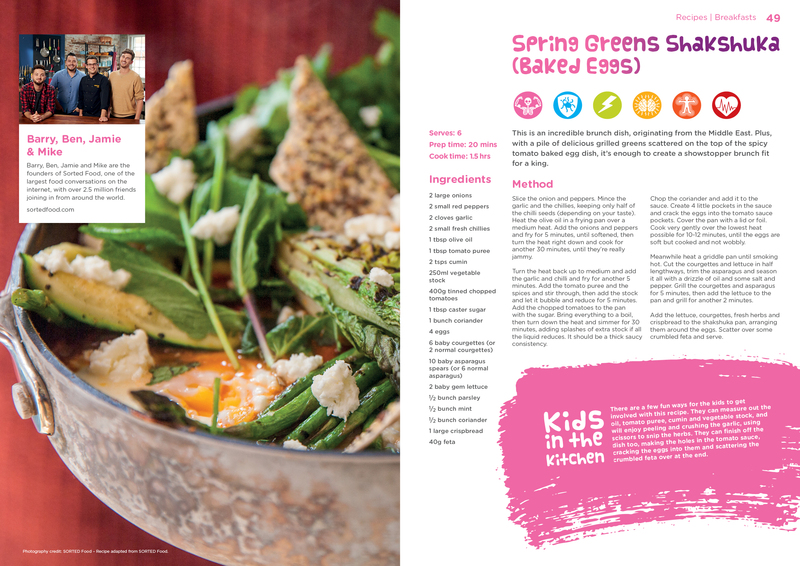 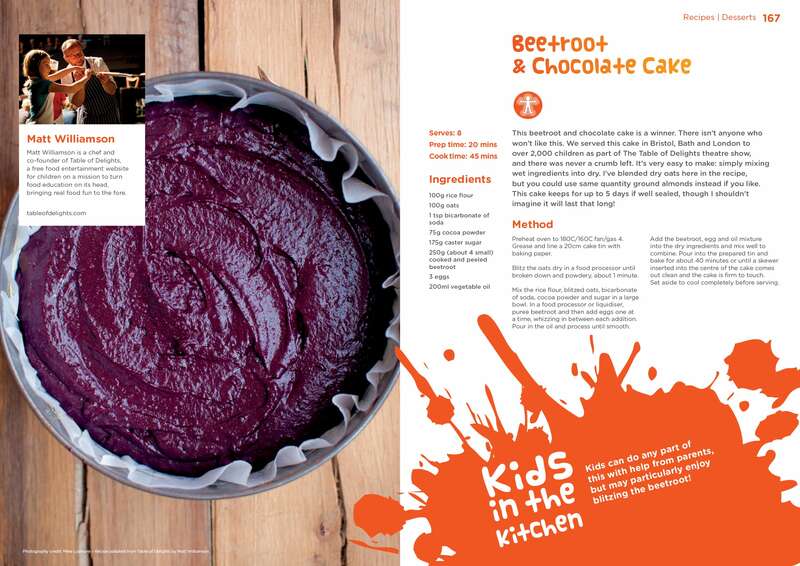 Our book encourages families to grow vegetables, choose menus, cook and eat together. 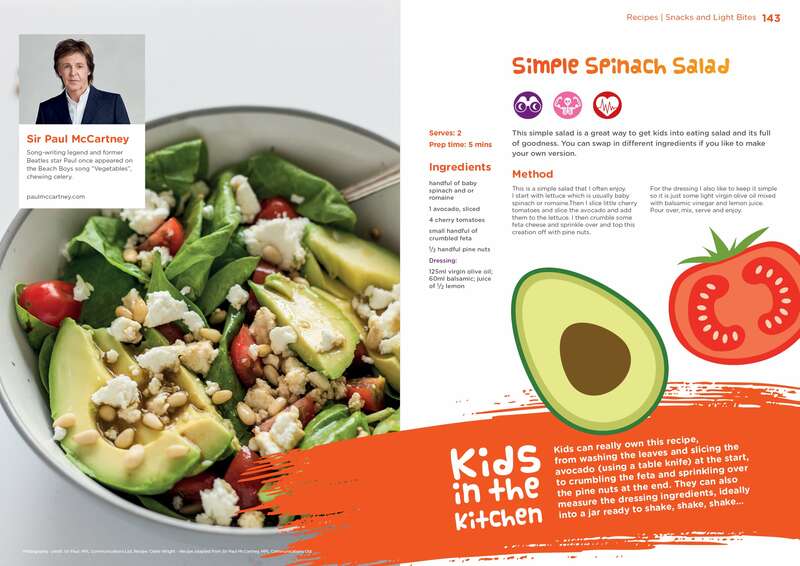 It is packed full of recipes from simple soups, snacks and veggie basics through to a few exotic mains dishes, sides and desserts for the more adventurous. 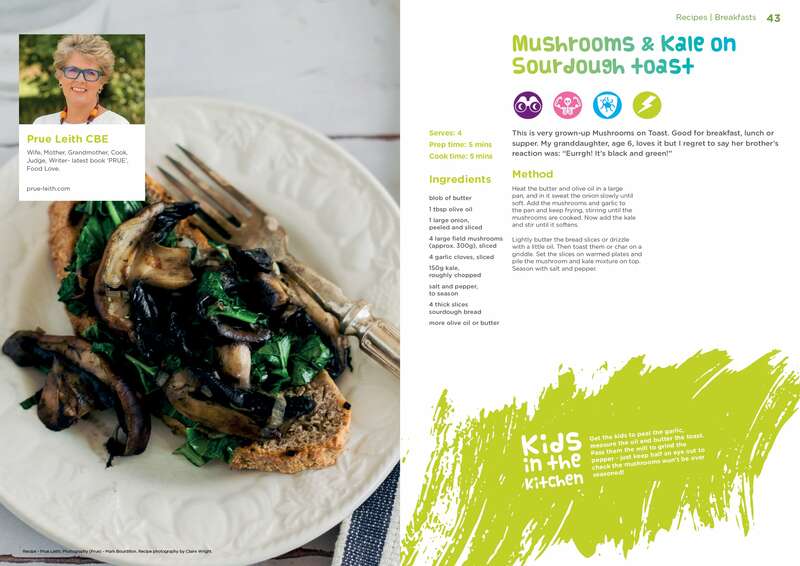 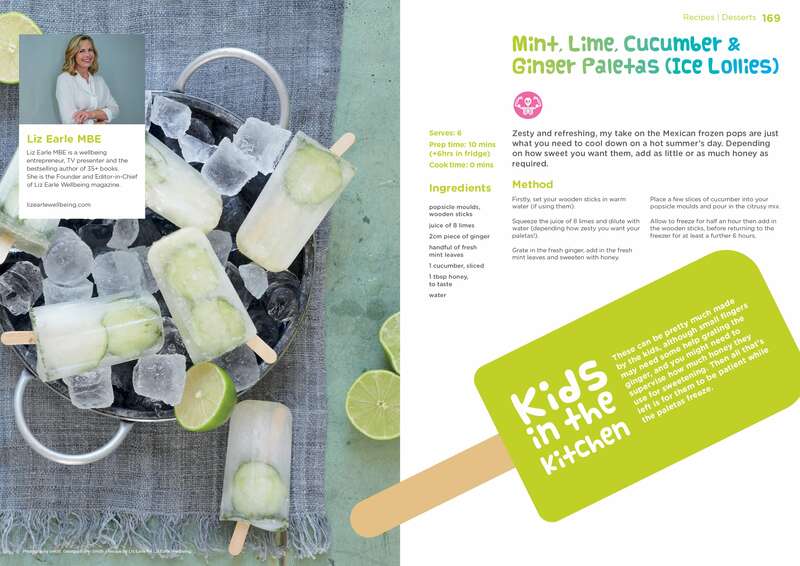 For the kids it is a fun journey into veg-packed activities and for the parents it aims to be the definitive manual for getting more veg into their children.